Citadel President Lt. Gen. John W. Rosa, USAF received the Order of the Palmetto after a parade on the campus. 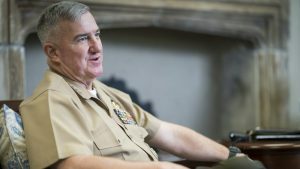 Rosa will be retiring from his 12-year tenure as president of The Citadel on June 1. 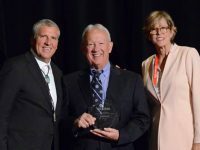 The Citadel Board of Visitors nominated him for the award. McMaster, Rosa and Citadel Board of Visitors Chair Col. Fred Price, Jr. took review of The South Carolina Corps of Cadets dress parade on Summerall Field. McMaster then presented the award to Rosa. 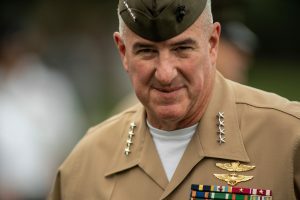 Lt. Gen. Rosa put forth a bold plan that inspired donor generosity and new programs that would position the college for increased national prominence. The result of this ambitious effort has become evident by numerous metrics. 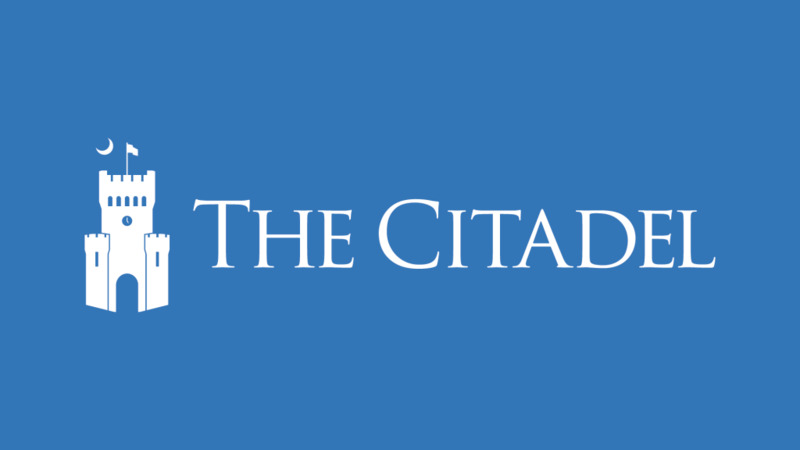 For the past seven consecutive years, U.S. News & World Report has named The Citadel the number one public college in the South for institutions offering up to a master’s degree, and Money Magazine voted The Citadel the number one best value in the South for its 2015-2016 rankings. 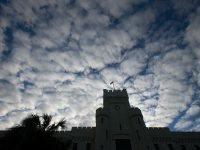 The Citadel has consistently had one of the highest four-year graduation rates of all South Carolina colleges during his tenure. 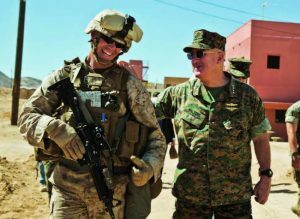 Under Lt. Gen. Rosa’s strategic plan, leader development training has evolved into a curriculum that is overseen by the Krause Center for Leadership and Ethics. 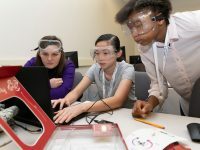 The Krause Center hosts Leadership Day, a day devoted entirely to service learning and ethics training. At the 10th Annual Leadership Day, cadets and graduate and evening undergraduate students contributed more than 12,000 volunteer hours in the community in a single day, resulting in an estimated economic impact of more than $115,000, benefiting Lowcountry schools and nonprofit organizations. For its deep commitment to community service and civic engagement, The Citadel was recognized as one of the most civic-minded colleges in America with Carnegie Foundation’s Community Engagement Classification. Only about two percent of colleges in the nation have earned this distinction. 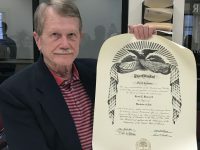 A lifetime achievement award, the Order of the Palmetto can be presented by the governor to citizens deserving recognition for extraordinary lifetime service and achievements of national or statewide significance. Recipients have included Gen. William Childs Westmoreland, Stevie Wonder, Andrew Wyeth, Frederick Zeigler and Anita Zucker.